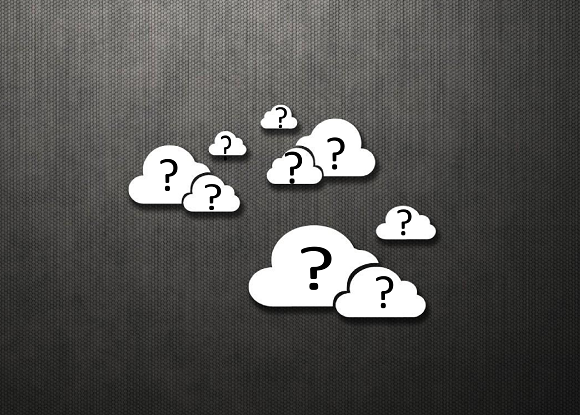 There seems to be no end to cloud services popping out everywhere. Google Drive, Microsoft’s SkyDrive, Dropbox, just Box and probably many others. I now have exactly 70GB of pure cloud goodness: 8GB of Dropbox space, 10GB on Google Drive, 50GB on Box, and 7GB on Microsoft’s SkyDrive. But for what? For all people who are wondering what to do with all those space here are the top five ideas you can do. Register with Google Play Music for a huge space of 20,000 songs. Specialize one of your cloud services ONLY for those family photos, that way, you won’t be confused searching them out. I recommend Dropbox for this, since they offer a quick gallery view in case your family asks for them. Got some files you want to share with your friends or colleagues? Box is the way to go since, it has the easiest controls and file sharing features. That way when your friend/colleague first register for it, they won’t get confused navigating the cloud jungle. For business or enterprise level file sharing, you can make a file or entire folders private, allowing only people you trust to be able to gain access to them. People rarely bring thumb drives for game saves anyways. I know I don’t. How many times has it occurred to you? When you wish you can play that 10MB game in your school’s computer or in the office computer without needing to start a new game? Reserve another cloud space just for this, or at least put them in its own folder. They deserve it. Go with sync-able services so that when you use another computer, you can just open your cloud drive, sync and play away! Forget to bring that important USB containing all your oh so important apps? You’ll be glad if you store another batch of them in your cloud drive. That way, when you want to use them, you can just download the whole folder to the computer and use them right away! So, this marks my first High Fives series. I am quite satisfied with this category name, kinda like a pun? I don’t know what it’s called exactly, probably the reason why I fail in English class. Going to write more posts like this so please follow if you are interested. The High Five category will contain top 5 tech tips and computer tips such as what I’m going to post now. Onward then! Google Chrome, with its darn simple, minimalistic design we all love have probably just managed to hide its best features from most of its users and boy, are they good at it. 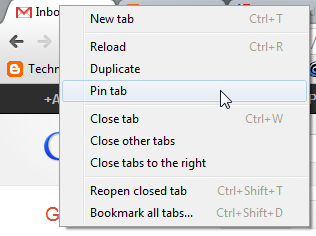 To pin a tab, all you need to do is right clicking the tab you want to ‘pin’. The tab will then shrink to only its icon and remains, for a lack of a better word, ‘unclosable’. To remove the pin just repeat the process and click on ‘unpin tab’. For those people who use them it’s good if they know that they can actually drag and drop the file they just downloaded anywhere in Windows. 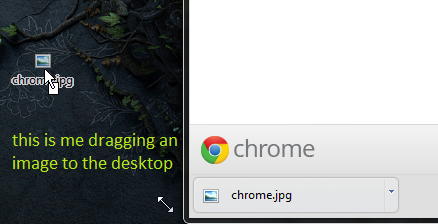 Yes, the tool we use to close annoying slow browsers or force closing a game is also build in google chrome. You can see the chrome’s version of task manager by the Tools menu or the lazy and best way, Shift + Esc, on your keyboard. 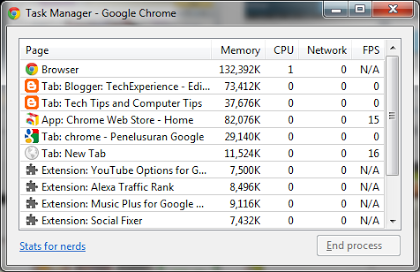 The Task Manager shows memory eaten by Chrome and its plugins. Kinda handy to monitor your browser diet I guess. The Google Search Bar always bring surprises, this time in the form of a working calculator. It can do simple, basic calculations like multiplication and addition but not X’s and Y’s problems. So no, it can’t do your homework. For multiplication use (*) and for division use (/). If you have ever done a search within a website with its installed search bar, you can do that site’s search by typing, for example : http://www.techexperience.net ; then press tab. This is quite a rare feat to be done since it is quite useless in my opinion.